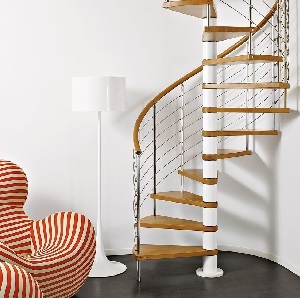 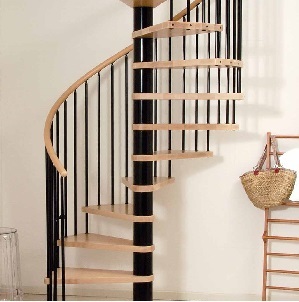 The staircases in our spiral staircase kit range come in slick, modern designs, with many being supplied in various diameters and plenty of customisation options. 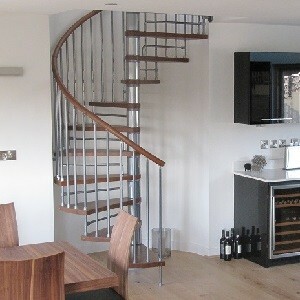 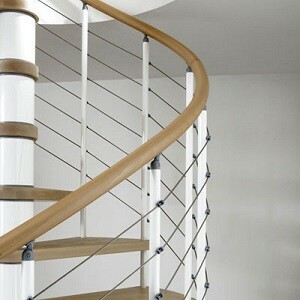 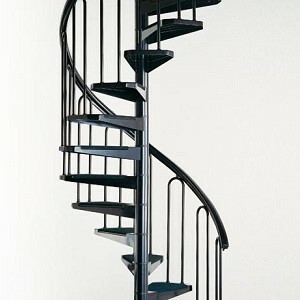 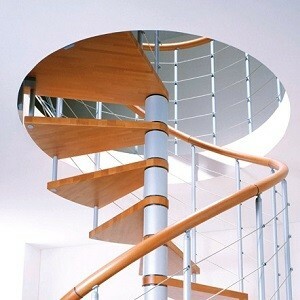 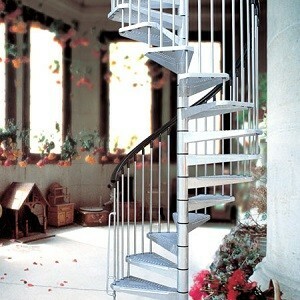 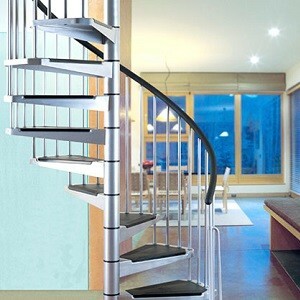 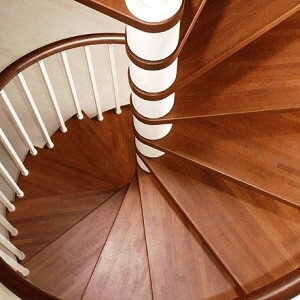 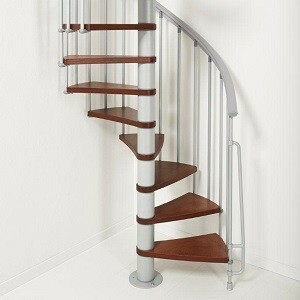 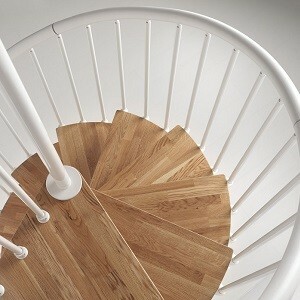 They’re usually sold as a secondary domestic staircase. 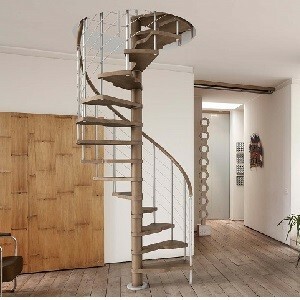 Each of these spiral staircase kits we supply are manufactured in Italy with the vast majority available off-the-shelf, whereas some of the other models come with a delivery time of 3-4 weeks or more.